God is using English to build bridges to the lost in some of the neediest places in the world like Northern Thailand. As many of you know, Thailand is often called the most thoroughly Buddhist country in the world with millions of people who have yet to hear the gospel of Jesus Christ. God has led us to establish an English language school platform under the ownership of NTIM’s sister foundation, Channel of Blessing Foundation, to strategically impact this part of the world for Jesus. 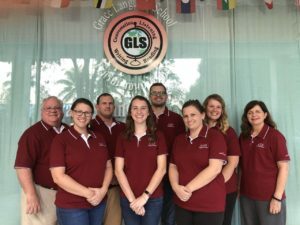 We have named our school Grace Language School (GLS) to remind us of the grace that God gives to each of us and the grace that He wants us to extend to others. We continue to be amazed at how God is using this avenue of teaching English to build His church right in the heart of the 10-40 Window. We have several different “English” avenues that we use to reach the nations for Jesus. We often go to local schools to put on “English Fun Day”. 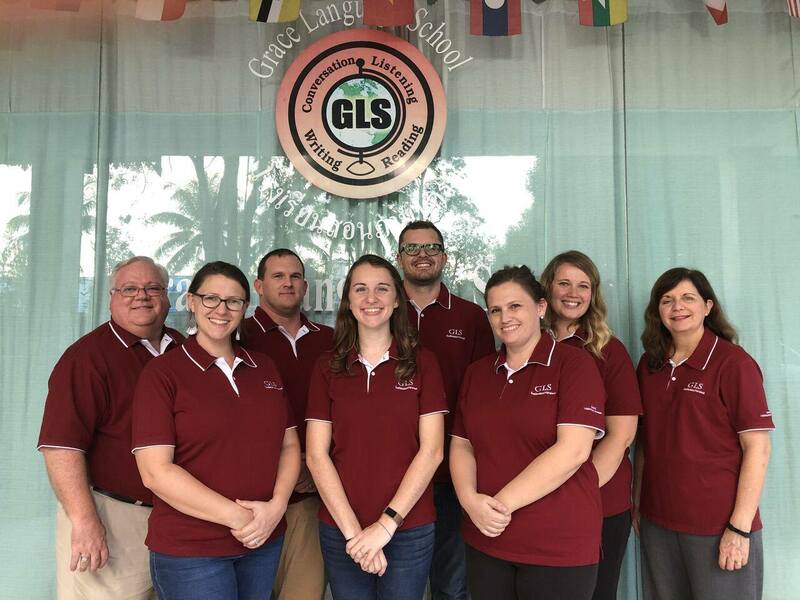 We have classes at our language school in the evenings, Monday through Friday, to reach out to high school and college students as well as working adults. We also teach classes on Saturday mornings to children grades 1-6. 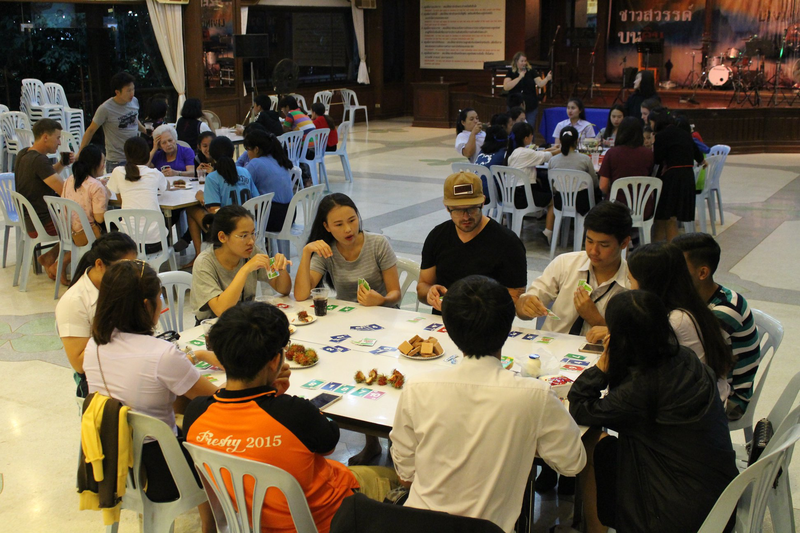 During the week, we have the opportunity to partner with local colleges to host an event called “English Corner”. We are able to build relationships with the university students by making conversation, helping with homework, and teaching them English. Once a month we host an event called “Coffee House” where we invite students to join us for a time of conversation, games and learning English in a more casual setting. Our school is also heavily involved in helping the various schools in our community develop their English programs. One of the ways that we do this is by offering “English Camps” both on and off school campuses. We normally will have volunteer teams from churches in America or some other part of the world come out and help us with these camps. It is exciting to be a part of the blazing of new trails in Northern Thailand. Short term teams are needed, but the work is just beginning after a short-term team goes home. Thus, we often have native speakers with at least a Bachelor’s degree come work with us for a 2-year term. If you would like to know more, please write Michael Johnson, our Field Director, at pray4ntim@gmail.com.